Following a publication of a petition by ThisDay Newspaper that the Patriots of Anti Corruption League (PAL) is calling on the Economic and Financial Crimes Commission (EFCC) to charge the Minister of Petroleum Resources, Ibe Kachikwu and six other persons before a court of competent jurisdiction, this medium can authoritatively report that the Minister is not under probe by the anti graft agency and thus can’t be tried in court. Information gathered by this reporter indicates that a faction of the Delta All Progressive Congress (APC) is behind this news smear campaign, angered that the Minister has refused to make funds available from the juicy ministry to oil the party machineries ahead of the 2019 as experienced during the last administration. Fact findings by SecretReporters revealed that the case purportedly investigated by the EFCC in 2016 has been found to be false and forged. According to the State Security Services (SSS) who investigated the petition, the agency noted that “This is a forged Memo which supposedly originated from the office of the vice-president and addressed to Mr President. This was recovered from the private residence of Umar during a search operation by this service. The document is a request for approval to commence further investigation into financial activities of honourable minister of state for petroleum resources, Ibe Kachikwu. “Also attached to the memo are two genuine investigation reports by the EFCC on the honourable minister, dated 24th March, 2016 & 13th April, 2016 and duly signed by Magu. One of the two attachments indicates that the original investigation report earlier was purportedly received in the VP’s office by one Folabo Kay. “Annexure ‘D’ – This is a letter from the office of the Vice President affirming that annexure ‘C’ is a FORGED DOCUMENT”. 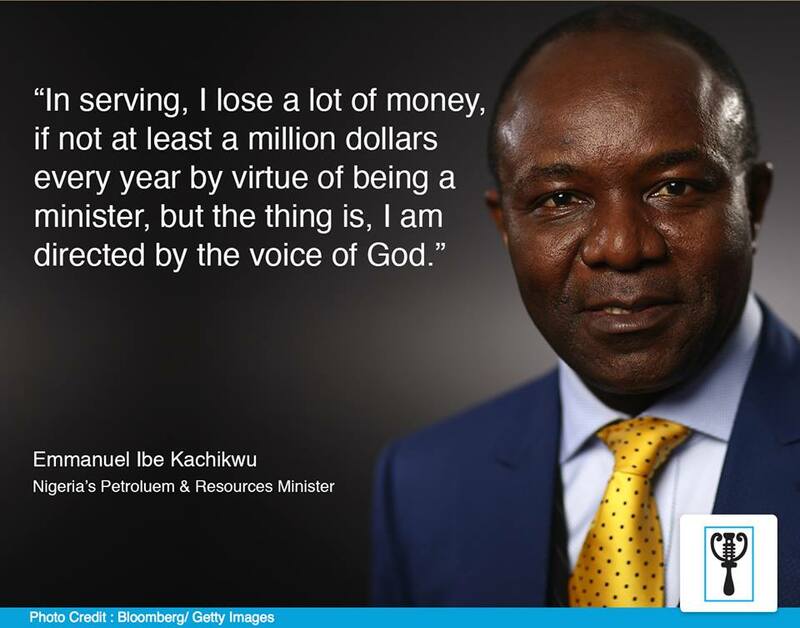 While Dumebi Kachikwu is the Chief Executive Officer of Accelerated Building Technologies Ltd, with office in the United States of America, this medium investigation revealed that it has not engaged in any fuel subsidy contracts nor awarded any contracts by the Petroleum Ministry. Dumebi was not available for comment as at press time.